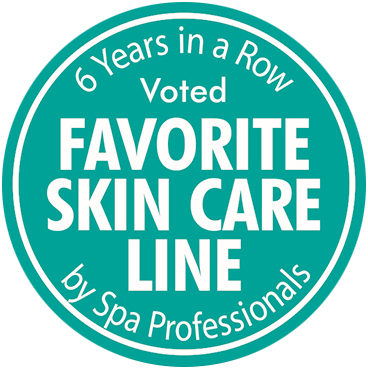 Voted Favorite Skin Care Line for 6 consecutive years by skin care professionals, #1 for skin care results in the natural & organic spa industry, and Winner of the Best of the Best Consumer Choice Award. 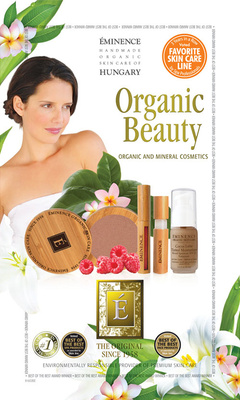 Éminence Organic Skin Care formulates the most effective skin care products in the natural & organic skin care industry. Every item is hand-made, cruelty-free, and always free of parabens, sodium lauryl sulfate and other harsh chemicals. 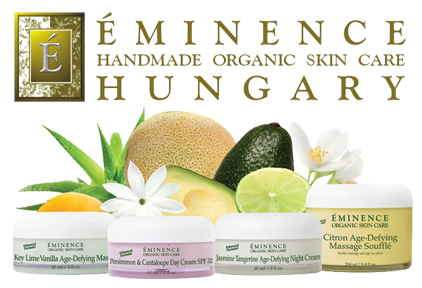 Éminence provides a wide range of clinically tested products that deliver the most effective results for your skin. Schedule a complimentary 30 minute consultation with Viola. She will help you design a custom skin care regimen to address all of your natural skin care needs.